Follow your instincts…Be curious…Dream big…Love what you do you do…Love learning…Keep an open heart and a strong spirit…HAVE FUN!!! Monique is a phoenix negative and join the R Salon Phoenix team in 2009. She has been a hairstylist and in the industry for over 12 years. 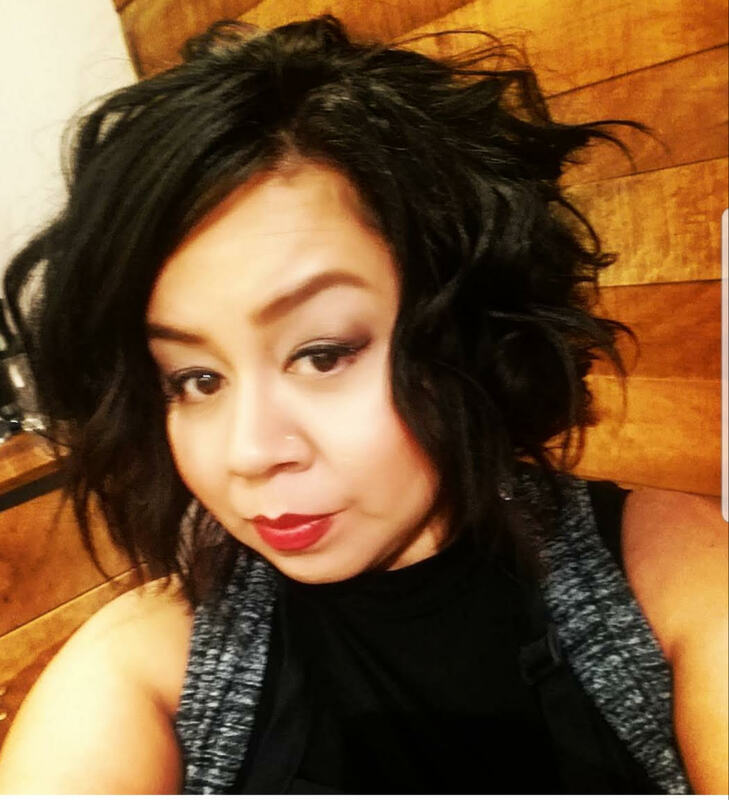 She began her journey after beauty school working under Matthew Stephens(Owner of Matthew Stephens Salon) in Central Phoenix and picking up amazing techniques before moving into her own chair. She loves to color, cut hair, and also specializes in wedding updos an events styling. Monique continues to grow by regularly attending classes and shows for the latest techniques, styles, keeping her eye on the current trends. She believes we are all here to serve a purpose, she loves the moment when her client leaves her chair feeling Fabulous!!! Travel on Location: Please see contact information to book your Special Events/Weddings!